Digital compass. Features a North reference, return bearing lock, and declination adjustment. Free Dive mode. 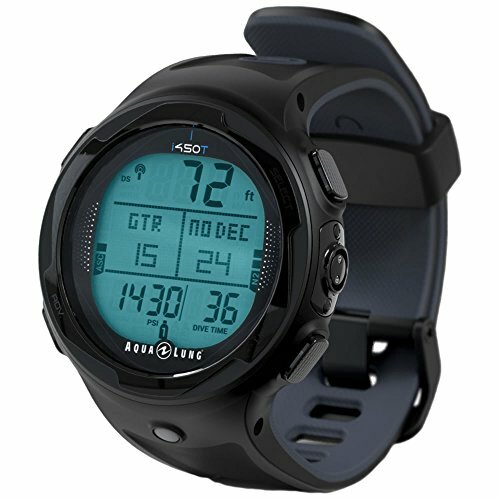 Manage your free diving with depth, bottom and surface times, dedicated free dive memory and more. Multiple gas capability manages up to 3 Nitrox mixes (with 3 transmitters), each with individual PO2 set points.